See a wide range of healthcare predictions for 2017. 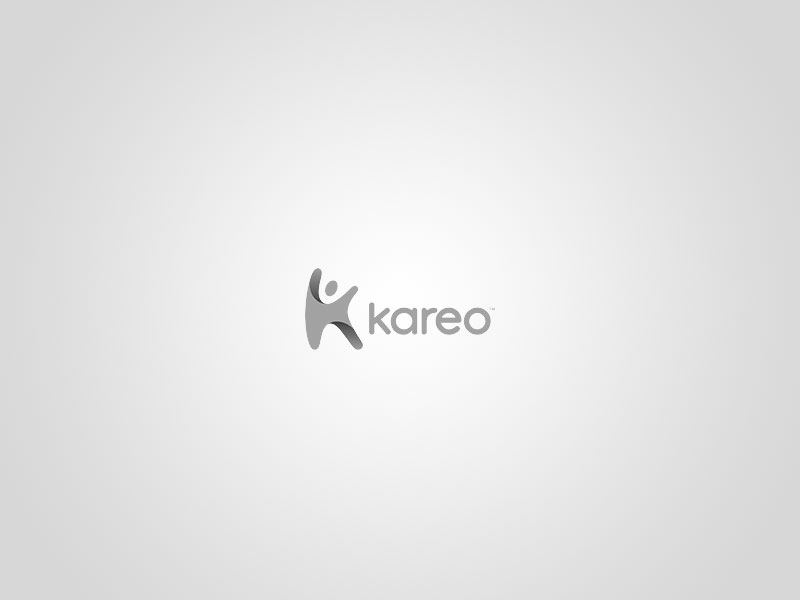 To kick off the New Year, Kareo invited everyone to come share their predictions for what will happen in healthcare in the coming year. It was an exciting chat and a great way to start 2017. Read the predictions from the #KareoChat attendees in the recap below.